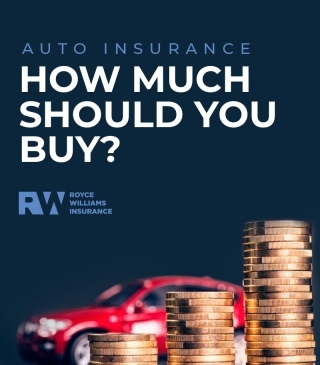 How Much Auto Insurance Should You Buy? 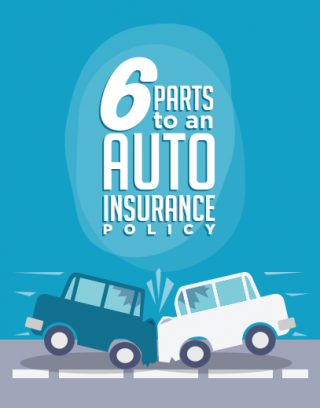 Who is Covered When You Buy Auto Insurance? I just wanted to let you know, you are wonderful people. Thank you for all you do for me and my family. I don't seem to be just another number. They seem very interested in helping me, and really have been. Thank you!! 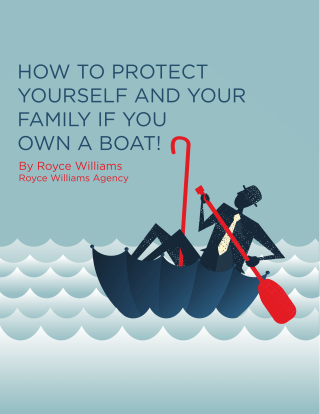 Royce Williams Insurance Agency is Helpful! The staff is very helpful. Anytime you have a question they are there for you. 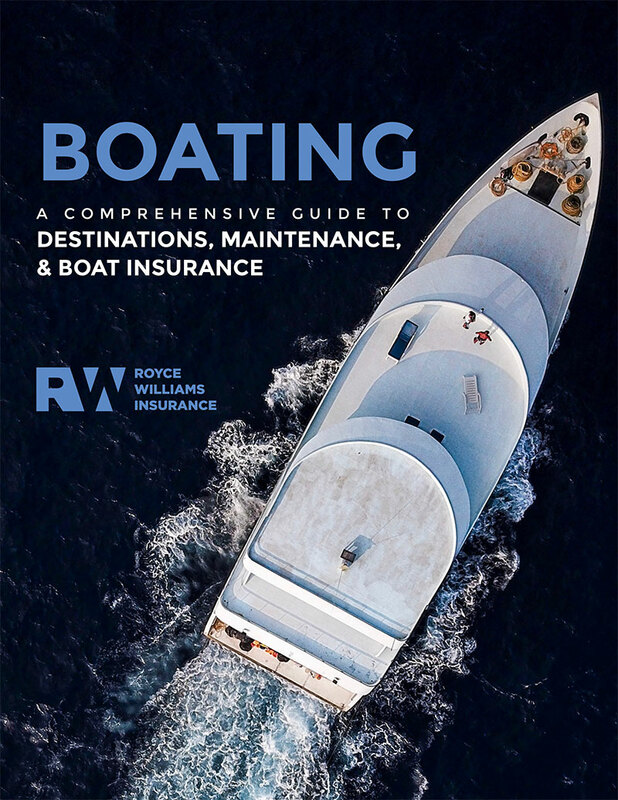 Royce Williams- Thank you so much for helping me out. 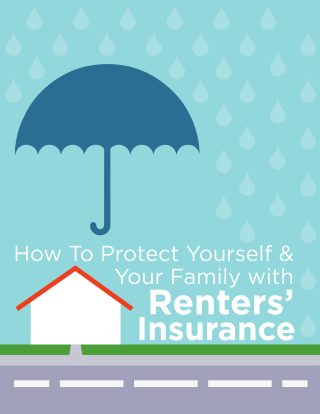 You are truly the best insurance agent I have ever had. I just wanted to let you know that I will always be a faithful customer of Allstate Insurance. In addition, I appreciate everything that you people have done for me. From the bottom of my heart, I thank you very much. You and your staff have always been terrific and responsive and reliable with all of our issues, home and auto. Congratulations and thank you. Top flight service is a rare commodity. You should be very proud. Your prompt follow through and attention to detail has earned an excellent reputation among my family and staff. I want to thank Royce Williams for being my agent. I was recently involved in an accident which was the other party’s fault. Of course I felt as though I needed to talk to my agent, Royce, to know everything would be okay. After speaking with him a calmness came over me and I knew that everything would be just fine. I have referred several people in the past and I will continue to do so. Thanks for being there and the money I save is good too. Thank you for being my agent and for all the help with my accident. They started working on my car this morning. That was quick. I appreciate you. All State has been my insurance company for 11 years. 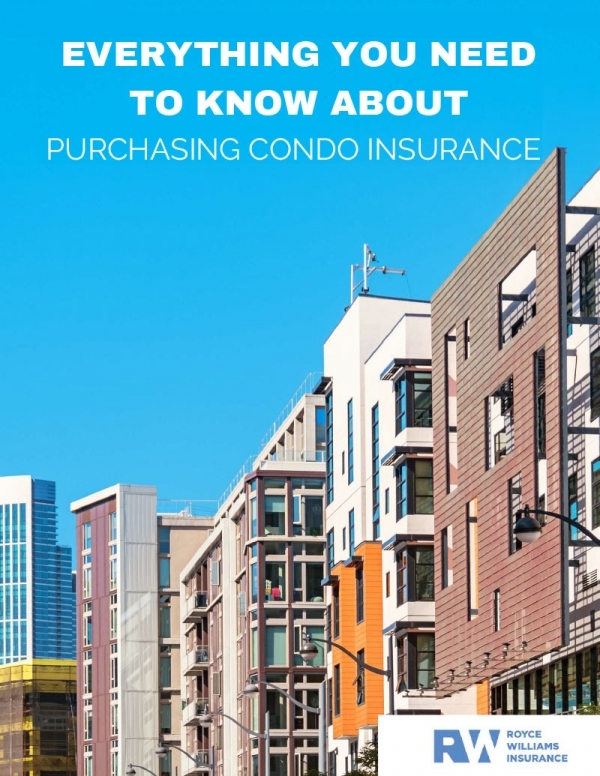 Over the years, I have insured my apartment, 3 different cars, my home and my life. Royce has always gone above and beyond, making me feel important and valued. Many thanks! Jimmy and I are more than satisfied with you, your agency, and Allstate. 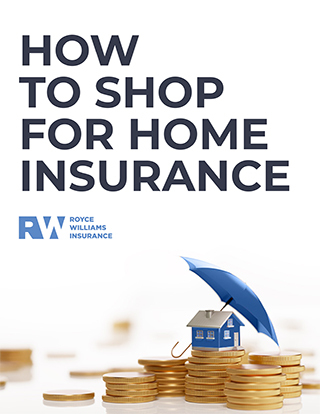 We have our autos, home and life insurance policies with you. We just had a wonderful claim experience. Evidently, we had some serious storm, wind and hail damage to our roof. Guess what? We now have a new roof, thanks to you and Allstate!! Thanks. We love your personal service!!! 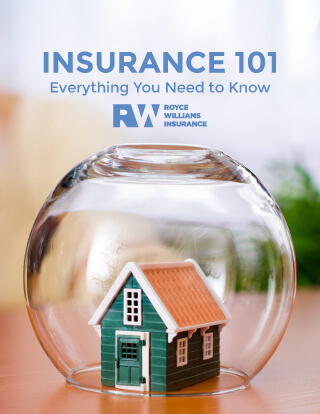 Insurance Agent in Nashville Royce Williams is Excellent. 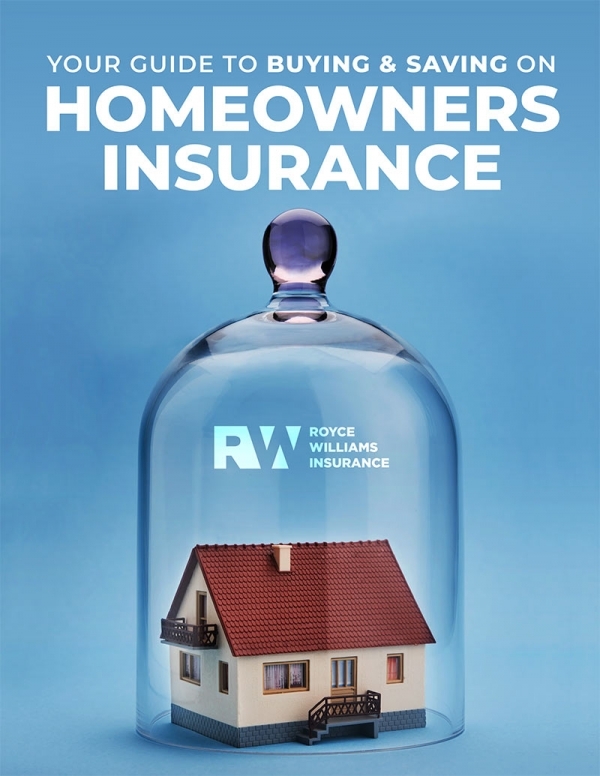 I've been with Royce Williams Insurance Agency in Nashville for 15 years. He and his staff are excellent and their personal and professional service is what keeps me a happy customer. 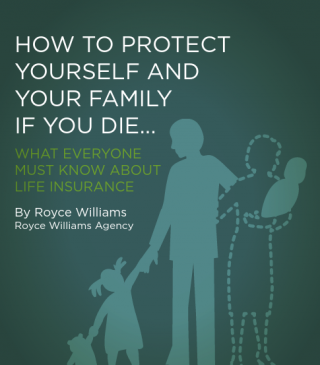 Royce Williams Insurance in Nashville is Ready to Help. 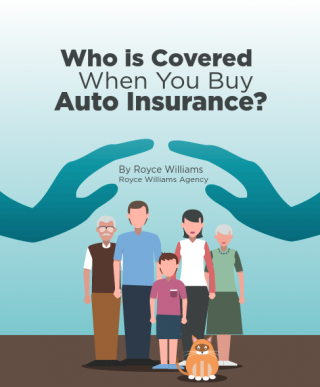 Royce William's Insurance Agency in Nashville is always there and ready to help. They keep me informed of changes I may need in my Nashville insurance policy. 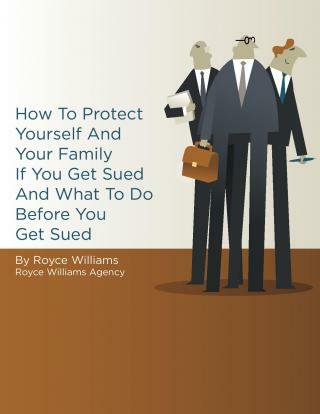 Royce Williams is There When You Need Him. What I like best about my agent is the good service. You protect our vehicles with good prices. Royce, my friend. You have ALWAYS been there for me for a lot of years now and most likely will be as long as I need insurance. These guys fixed the window the very day it was reported to you all. I sure thought the truck was responsibile. Shows what I know! Thanks for being there. Thank you, Mr. Williams, for the much needed information and showing that you care about your customers during this horrific week we have had in Nashville. It was very much appreciated and reassuring to me, and I can only imagine how helpful it was to people that had to file a claim! Thanks for all your help in getting my car taken care of. you were on top off things when I needed it. Glad to have you on my team. Thanks again. Throughout the years, whenever we've needed to change anything about our policy, Jan has been a fabulous help. She's friendly, thorough and responsive. I know for a fact that we would have changed companies if not for her incredible service.